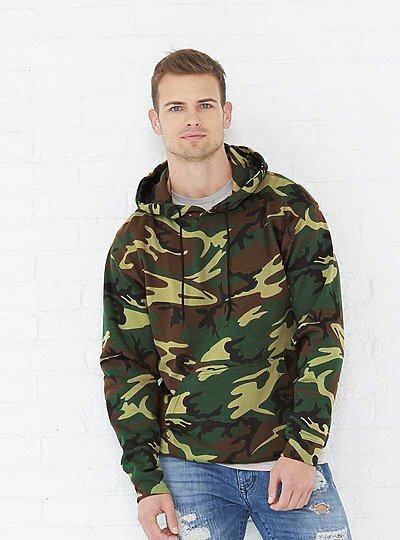 The perfect camo for your lifestyle. Whether playing hard or just relaxing, you need a hoodie that can handle everything life throws your way. From the fields to the forests and all of the journeys in between, Code Five is with you every step of the way.